D & D Septic Tank Cleaning has been servicing septic tanks and grease traps for home and business owners throughout Colbert, OK since 1970. From septic emergencies to routine pumping and cleaning, we’re here to help you avoid septic problems and give you peace of mind about the integrity of your tank. Contact us today for honest, professional service. Proper septic system service in Colbert, OK is always important to keep in mind. Pumping, cleaning, treatments and other scheduled services help prevent major problems down the line—such as backflow, leach field flooding or septic tank failure. Unfortunately, not every home or business owner knows what their septic system needs in terms of good maintenance. That’s where D & D Septic Tank Cleaning comes in. We’re proud to provide a full breadth of septic services in Colbert, OK, to keep your system on-track and healthy. We’ve been doing it for more than 45 years and take immense pride in earning and maintaining the trust of our customers. Our primary services are basic, yet essential. 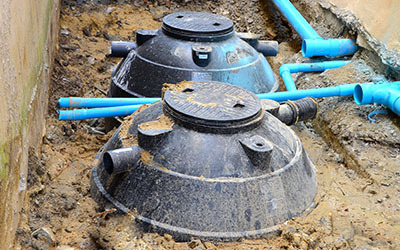 Call on us for tank and grease trap pumping, as well as septic tank cleaning in Colbert, OK. We can handle classic septic tanks and aerobic digesters, as well as lift stations and commercial-grade grease traps. We never cut corners in our work and always strive for efficiency, providing you with high-caliber service, quickly, at an affordable price. We’ll even help clue you into potential problems with your tank if they exist. Let us showcase our commitment to your satisfaction the next time your septic system is due for routine maintenance. We’re a 3rd generation family-owned and -operated business with more than 40 years of experience. Our professionals are available 24 hours a day, 7 days a week to assist you with emergencies. Our rates are some of the most affordable in the area. Our business is founded on pillars of integrity, honesty, expertise and customer service. We always aim to provide customers with the respect they deserve. Our crews are thoroughly trained. Each employee spends 6 months working side-by-side with owner David McKinnon before accepting calls on their own. We also own AAA Septic Pumping. We’re Oklahoma Department of Environmental Quality (DEQ) licensed.  If your residential or commercial septic system or grease trap requires service, call on us for a job well done, 24/7. Contact us today for information about our rates and services. "Omgosh thank you D & D septic cleaning. We highly recommend this company for all your septic needs. ..they're very affordable, very courtiou..."
"Called and they were here within the hour on a weekend would highly recommend this company. Very helpful"
"I recommend this company for your septic needs"